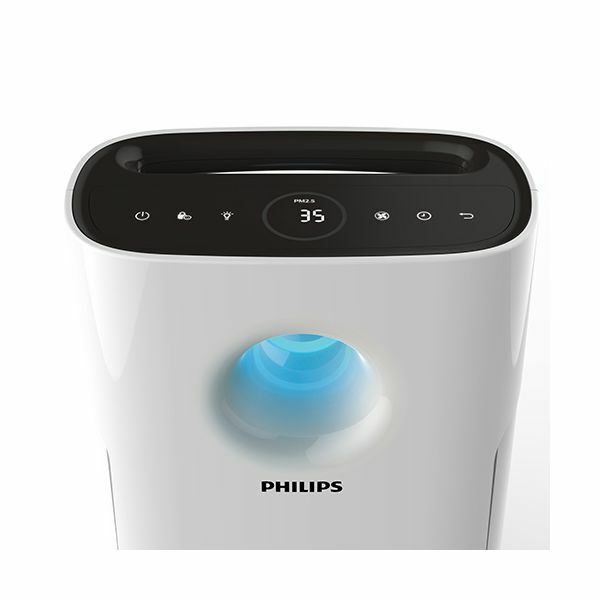 You can enjoy beautifully clean air at home with the Philips Anti-Allergen Air Purifier. 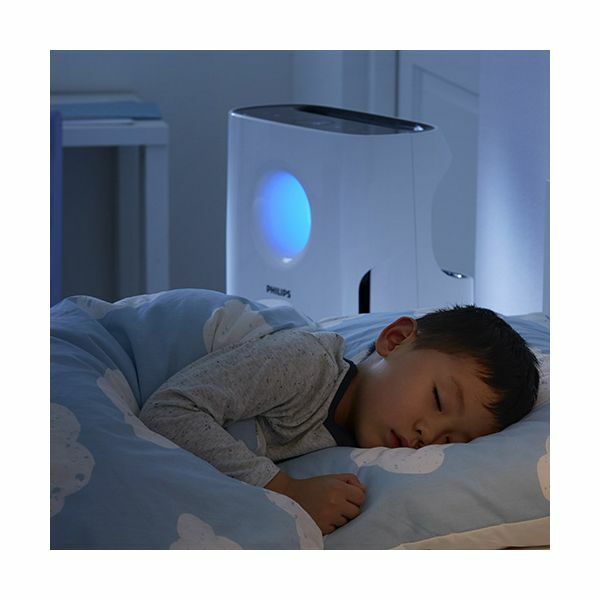 In the first hour of use the Intelligent Purification System and CTN Multi-care filter will capture 99.9% of bacteria and remove 99% of airborne particles such as dust, pollen and pet hair. Smart sensors constantly measure air quality and adjust settings accordingly. These are displayed via a three-stage light indicator - blue-good; purple-fair; red-bad. Other features include an easy-set timer and night mode for undisturbed sleep. 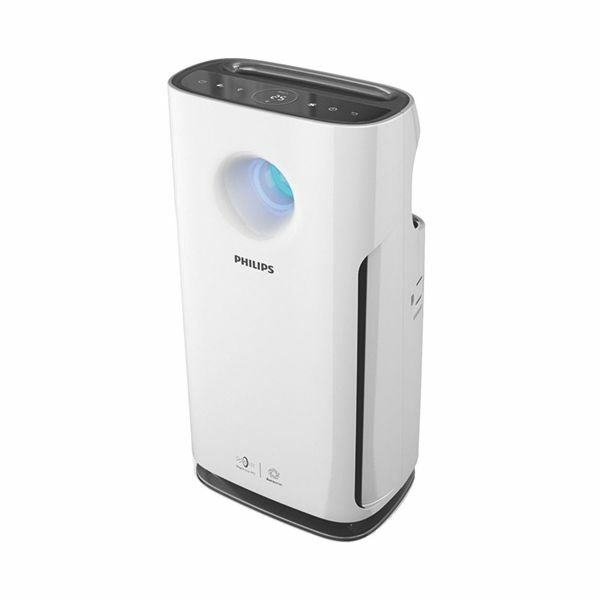 Does exactly as advertised, I have set to the Allergy filter setting, it runs quietly in the back ground and will speed up automatically to purify the air more. The donut lighting system changes colour the harder it works, I also think it looks impressive. Very good so far.